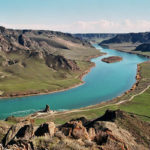 This river belongs to the list of the largest in the Seven Rivers region. 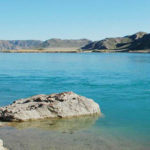 The length of the channel of the river, which originates in China, more than almost one thousand four hundred kilometers. 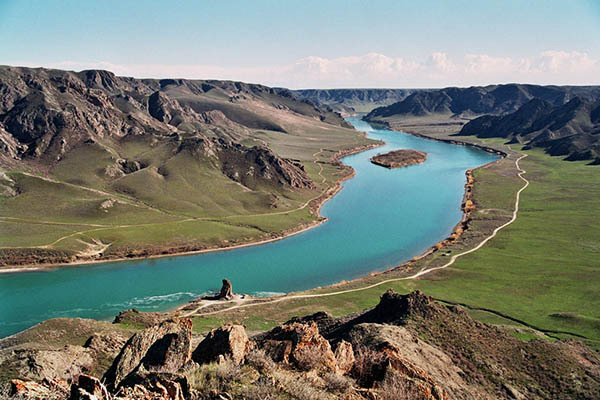 On the territory of Kazakhstan, in Almaty region, the river flows into the vast reservoir of artificial origin – Kapchagay. 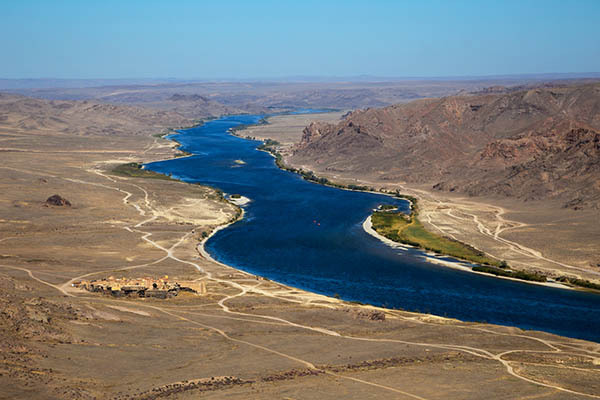 Then the river or directed toward the well-known to all of Lake Balkhash. 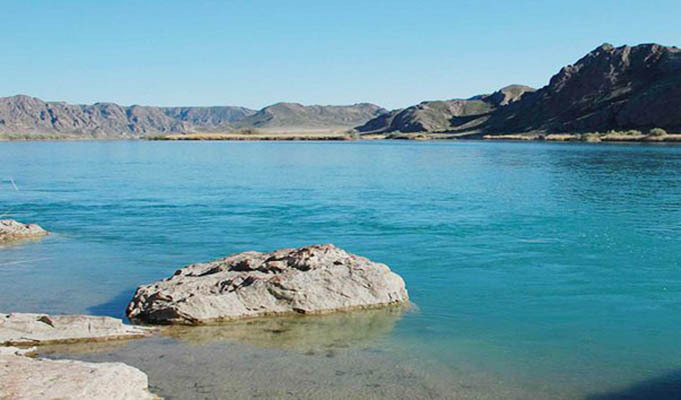 The maximum depth of the reservoir is greater than forty-five meters, and width – twenty kilometers. 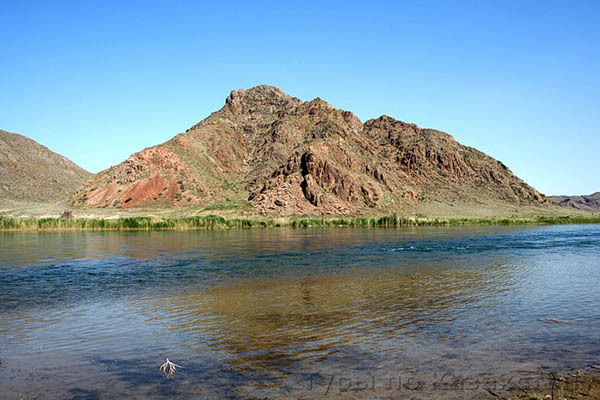 In the summer months, the river bed or actively used by locals and tourists as a great place to relax. Along this river there are multiple campsites, motels and dispensaries, and there is a large water park. 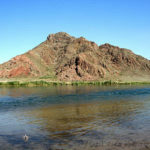 The waters of this river, which has always been famous for a wide variety of fish are all one of the most unusual monuments. The right bank of the river is decorated with a huge stone, which depicts the Buddha and bodhisattvas. Held here numerous studies, archaeologists were able to restore some of the inscriptions, which was previously considered lost, but the meaning is not all of them, scientists were able to unravel. It is believed that these inscriptions appeared in the late Middle Ages. 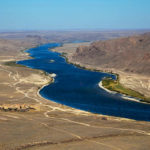 Representatives of the tourism industry of Kazakhstan noted that the rafting on this river like not only for beginners, but also more experienced rafters. 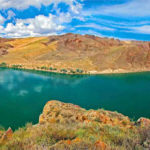 Going on a journey on this route, tourists will be able to admire the magnificent scenery of the Kazakh, as well as get acquainted with the local flora and fauna. For example, riparian thickets can be a great diversity of species of unique birds. In the nearby pond can easily find rare species of fish.